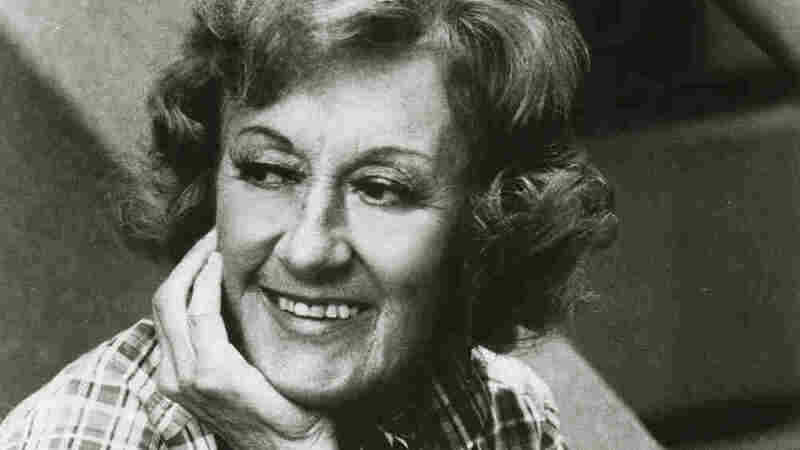 A Few Of Marian McPartland's Favorite Things Marian McPartland, world-renowned jazz pianist and host of NPR's Piano Jazz, thought that an all-time favorite song list was impossible. Here, she offers her current Top 5: the songs and recordings that she's listening to right now. The host of Piano Jazz picks what she loves right now. When NPR asked me to name my five favorite jazz songs, I thought it was an impossible challenge. I could think of lists of tunes all day and never narrow down a list of all-time favorites. Instead, I focused on my current Top 5 — the songs and recordings that I'm listening to now. 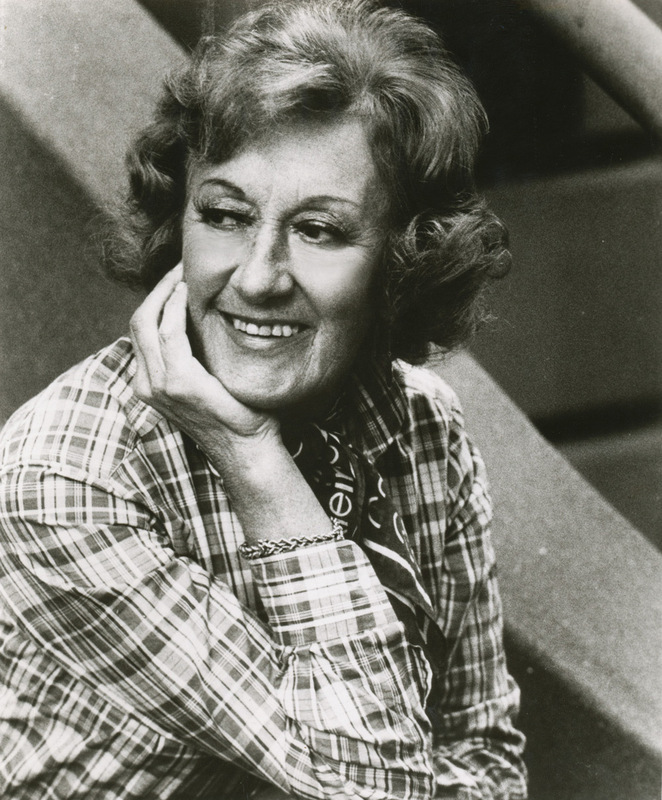 Marian McPartland is the host of the Peabody Award-winning Marian McPartland's Piano Jazz. 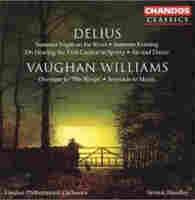 from Delius: Summer Night on the River; Vaughan Williams: Overture to "The Wasps"
Delius is one of my favorite composers, perhaps because being a fellow Brit makes me partial to his very English style of writing. This piece conjures memories of the meadows I played in as a young girl, and the impressionistic sounds of the cuckoo, so artfully inserted into the piece, remind me of spring in the English countryside. Purchase the CD. This is one of my all-time favorite piano trio records. 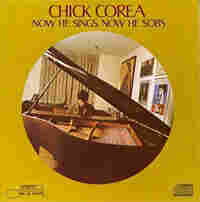 Pianistically, it's Chick Corea at his most clever. But what makes this album soar is the way this amazing group works together. Miroslav Vitous lays down solid grooves, while Roy Haynes' drumming is simply brilliant. The music is still so fresh and invigorating; you'd never know just by listening that the album was recorded in 1968. Songwriter Alec Wilder was one of my dearest friends. I still have the copy of "Blackberry Winter" that he sent me, just days after he wrote it. 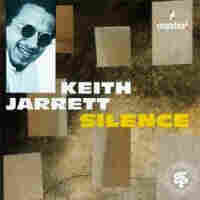 Keith Jarrett's was the first recording I'd heard of this tune, and Alec was thrilled to have had Keith play it. It's become one of my favorites: I've just recorded it on my latest album, and it seems to be the one that everyone loves most. This song brings back so many wonderful memories of late nights, when it seems "the whole wide world is fast asleep" — except, perhaps, for jazz musicians. Nostalgia is always a mixture of romance and melancholy, and Frank Sinatra and arranger Nelson Riddle combined the two in this wonderful song. 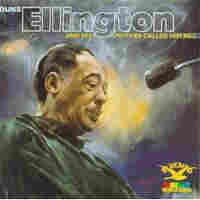 Duke Ellington and his orchestra recorded this tribute to Billy Strayhorn — a friend, arranger, and partner in most of Ellington's projects — just weeks after Billy's death. 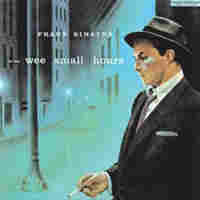 It includes my all-time favorite recording of "Blood Count," a tune Billy wrote in the hospital during his final days. That he could write such a beautiful and distinctive song while suffering so miserably has always endeared me to Billy and the tune.